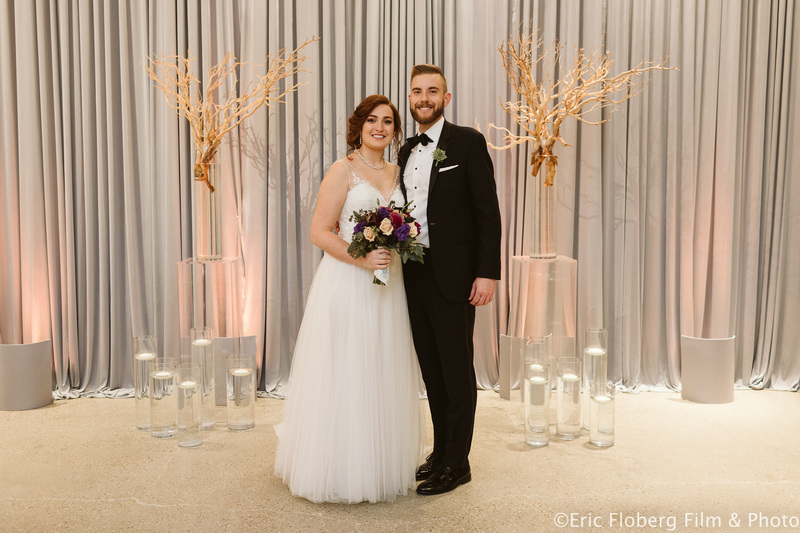 Our team at EEL Chicago had so much fun with Amanda & Tyler’s ceremony & reception at Chez in Chicago. 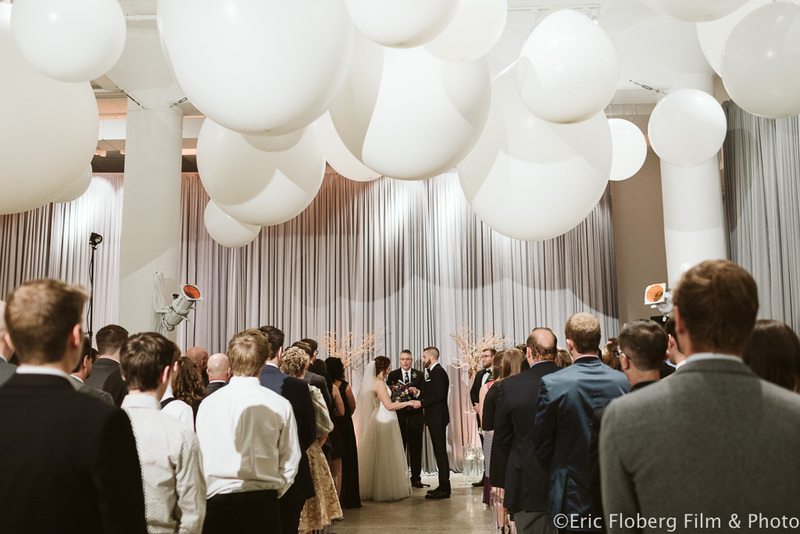 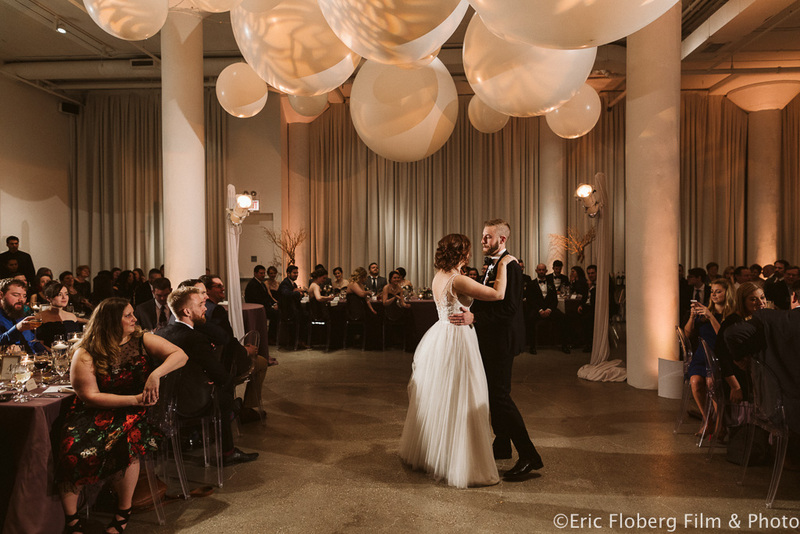 We provided silver draping, a gorgeous peach uplighting to create a fun, party atmosphere, and we highlighted the room with giant balloon chandeliers and patterned lighting to illuminate these balloons throughout the night over the dance floor. 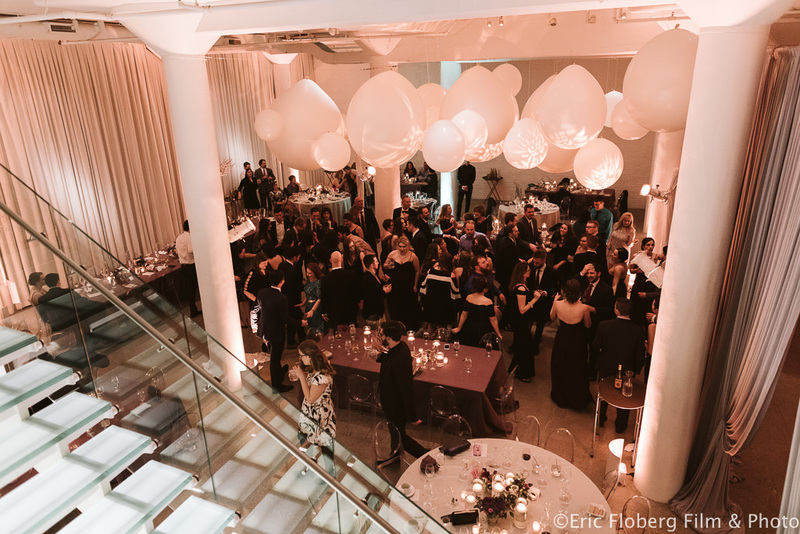 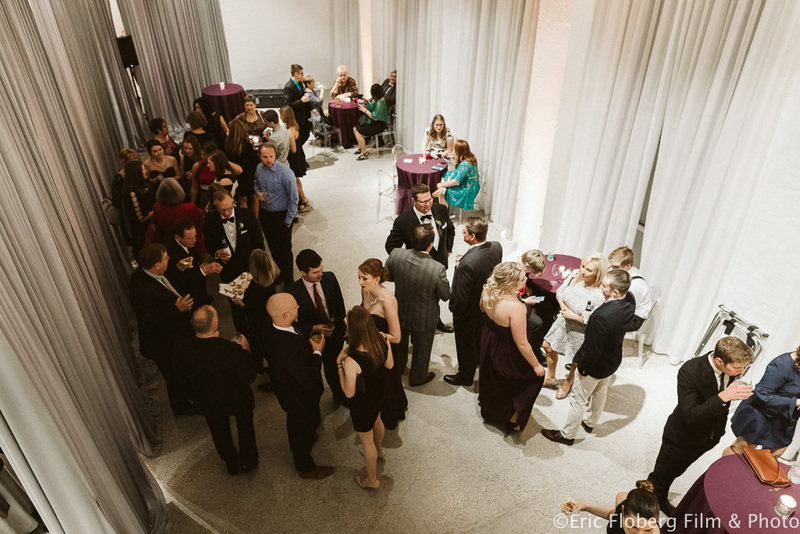 Thank you to Eric Floberg Film & Photo for capturing this amazing event!